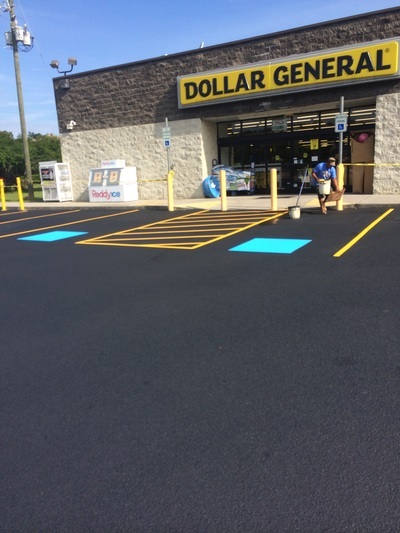 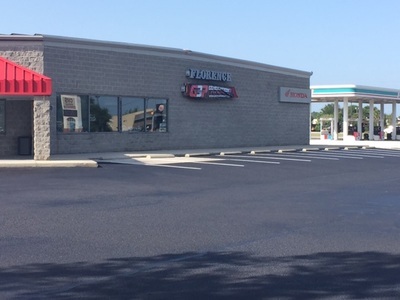 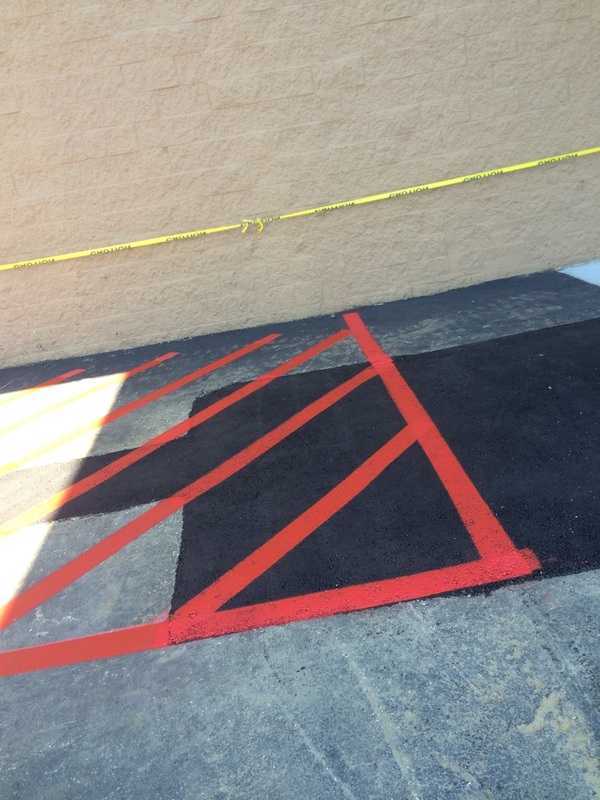 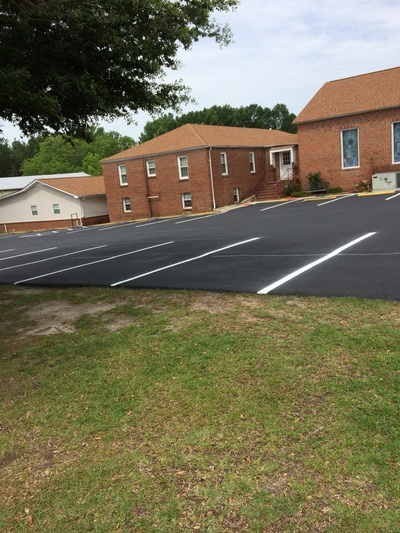 We specialize in asphalt paving, sealcoating, line striping, asphalt patching, pothole repair, crack filling, concrete, stone pavers, gravel & recycled asphalt. 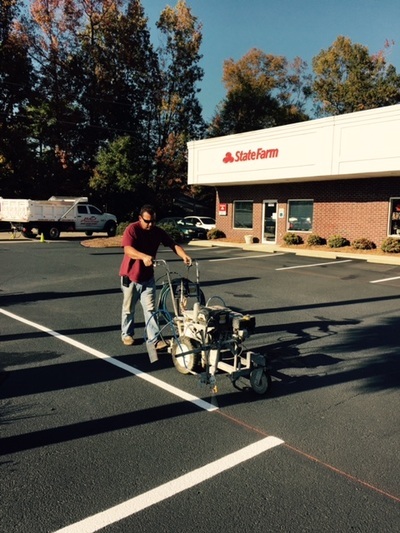 Since 1999 B&J Paving proudly services South Carolina & North Carolina. Being one of South Carolina's premier asphalt paving contractor's is what we strive to do daily.